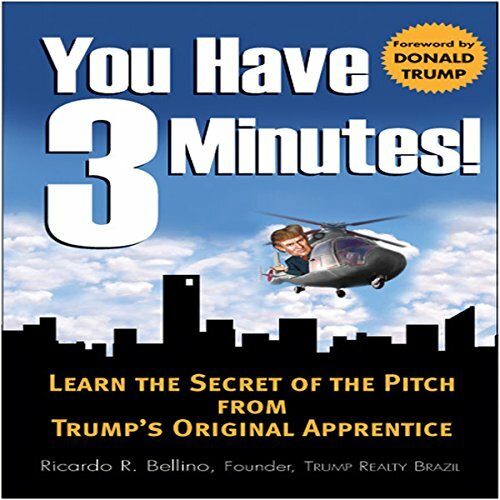 Showing results by author "Ricardo Bellino"
This may be the most important book you will ever listen to. Whether you're an up-and-coming manager full of ambition and ideas, or an independent entrepreneur with big dreams of your own, you need to master the art of the perfect pitch. Why? It's your one opportunity to present yourself to potential clients or employers - your one chance to make a positive first impression, sell your personal vision, and ultimately, close the deal. And sometimes, you only have three minutes to do it.